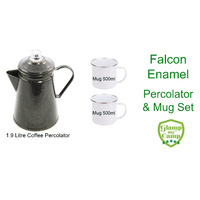 Enjoy the classic and distinctive look of Falcon enamel in this value coffee lovers bundle – a 1.9 L Black Enamel Coffee Percolator and two 500ml White Enamel Mugs with stainless steel rim. 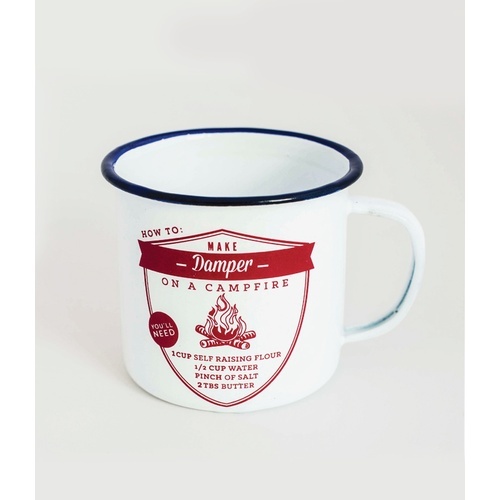 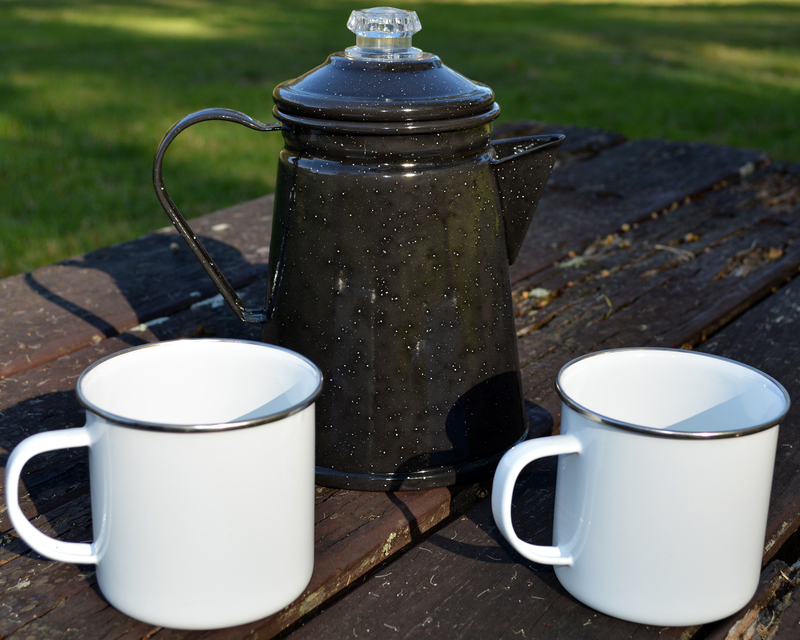 For a rustic camping feel make your camp coffee with this durable Enamel Coffee Percolator from Falcon Enamelware. 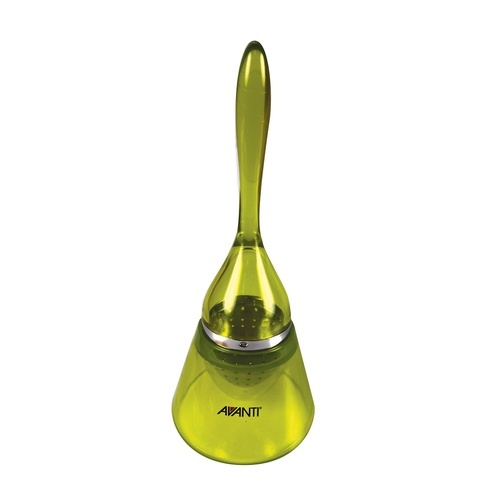 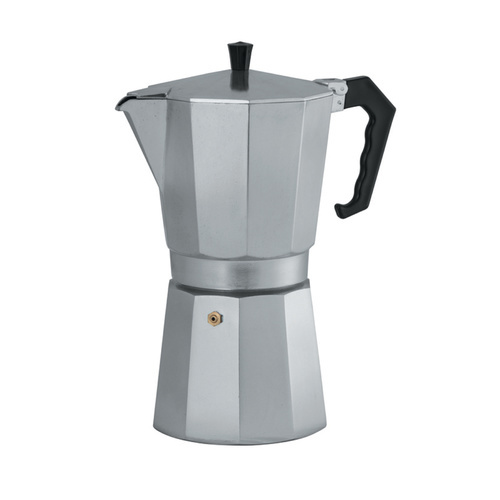 It features a traditional design, with a clear knob on the lid and large 1.9L capacity (appx 12 cups). 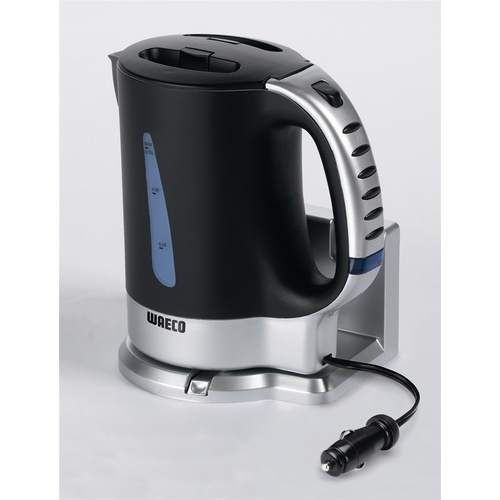 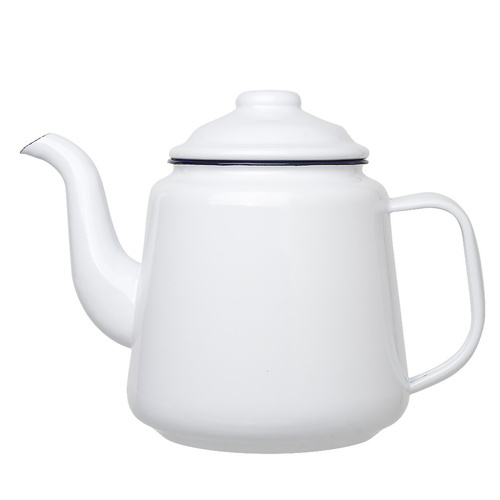 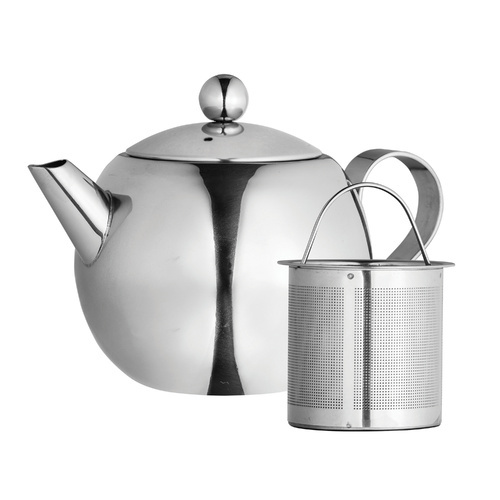 Made from porcelain fused high-quality steel, this coffee pot can be used on gas, electric and cast iron cooktops. 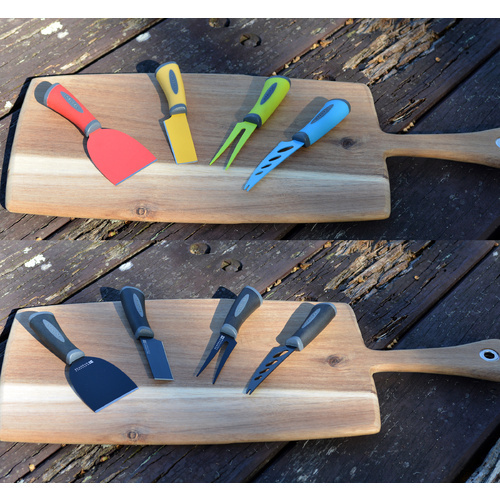 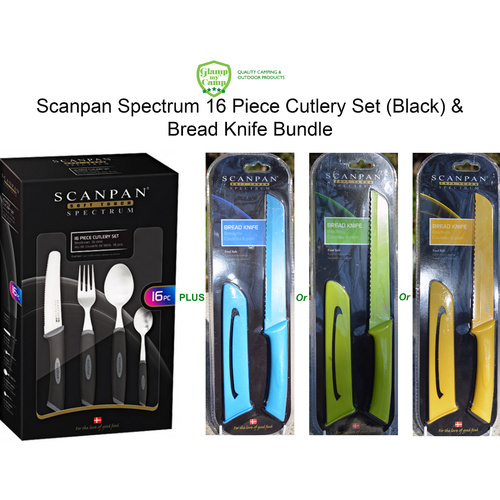 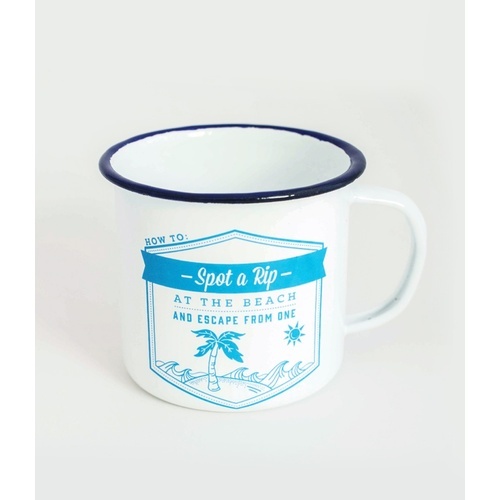 It is cratch-resistant, oven safe to 270C and dishwasher safe - made to last. 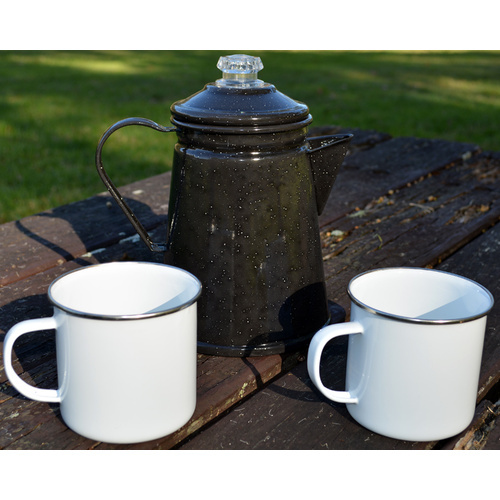 Enjoy your freshly brewed coffee in these classic designed white enamel Falcon mugs finished with a modern stainless steel rim. 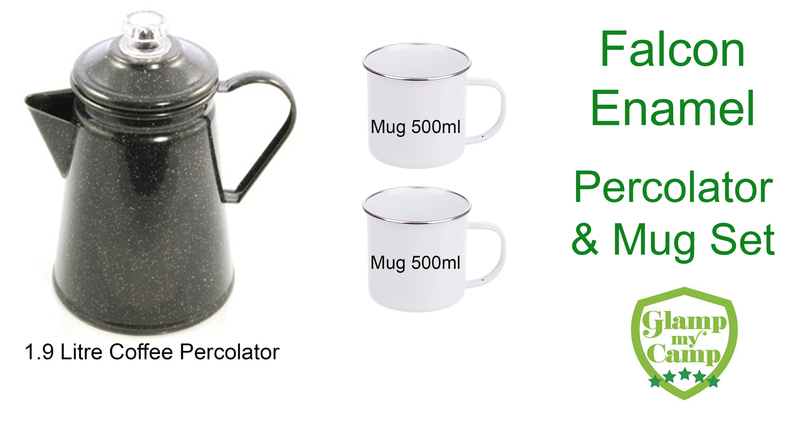 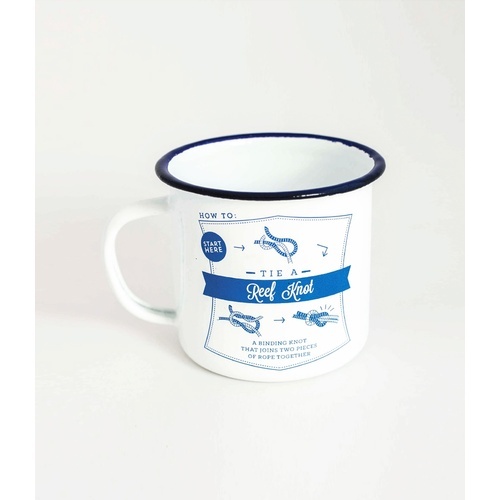 These stylish mugs are made from porcelain fused high-quality steel, are scratch-resistant, durable, oven safe to 270C and dishwasher safe. 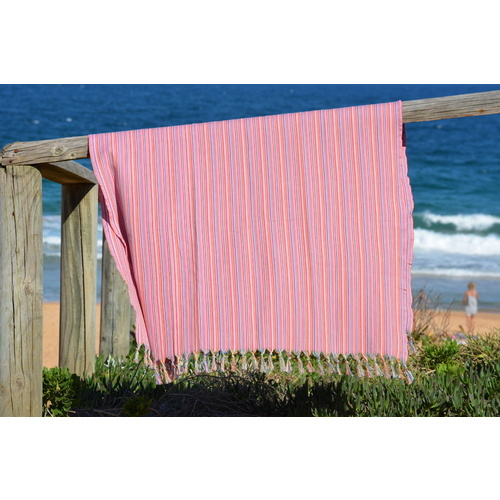 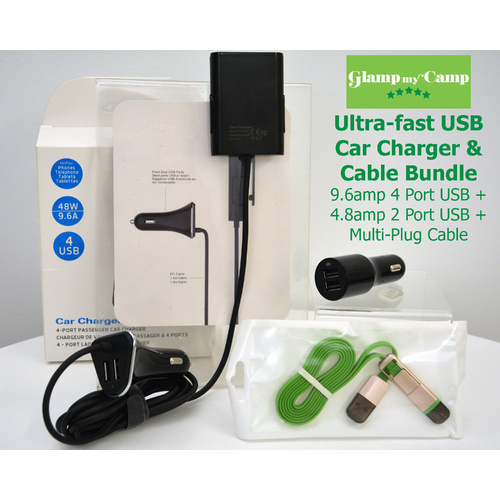 Help other Glamp My Camp Pty Limited users shop smarter by writing reviews for products you have purchased.